Lisa Harmon, of Philadelphia’s Eastwick neighborhood, remembers her son Alan Gray as a “fun-loving guy” who was known for his smile. He was an “amazing dad,” who worked two jobs and loved to party — though sometimes with the wrong people. 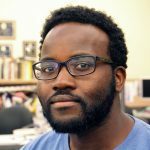 Gray, who would have turned 35 last month, was shot and killed last year just a few doors away from Harmon’s home by a longtime friend of his, she said. The killing stemmed from an old beef over a cell phone. The loss led Harmon to join Moms Bonded By Grief, a local support group for families who’ve lost someone to violence. 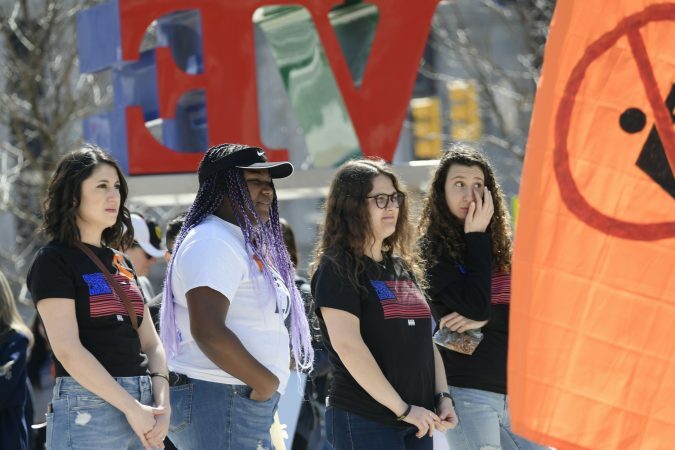 She and other members of the group were among the close to 100 people who gathered at LOVE Park in Center City Sunday afternoon for A Rally to Remember, an event honoring victims of gun violence. 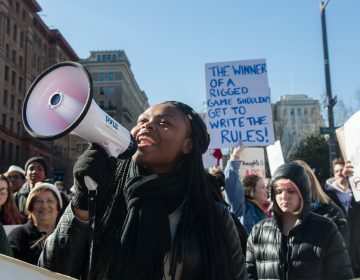 The youth-led organization March for Our Lives Philadelphia hosted the gathering on the first anniversary of the march that drew thousands to Center City and across the country more than a month after the 2018 shooting massacre at Marjory Stoneman Douglas High School in Parkland, Florida that took the lives of 17 students and faculty members. 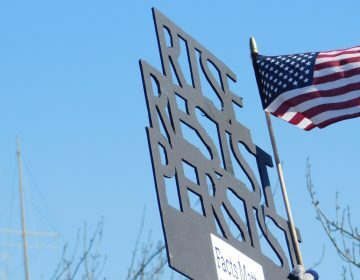 Last year’s demonstration was part of a network of protests nationwide demanding action from legislators and officials for safer schools, stricter gun laws, and an end to gun violence. 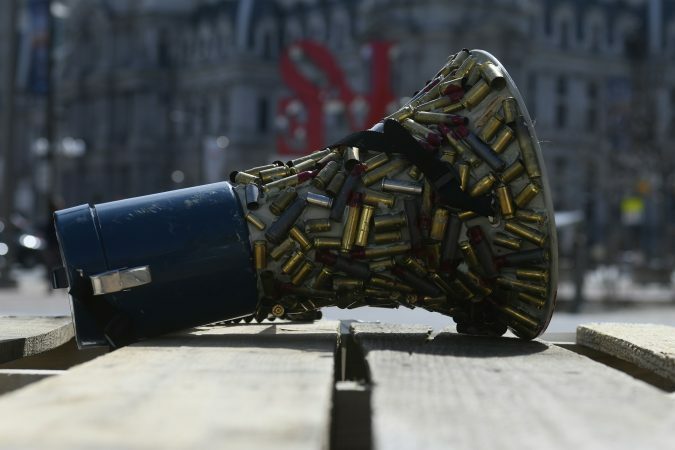 It also presented an opportunity for Philadelphia and other urban areas struggling with gun violence to bring long-awaited attention to an issue that impacts their neighborhoods daily. Youth at Sunday’s rally seemed to get the message, as many came from outside the city to offer their support and raise awareness back home. 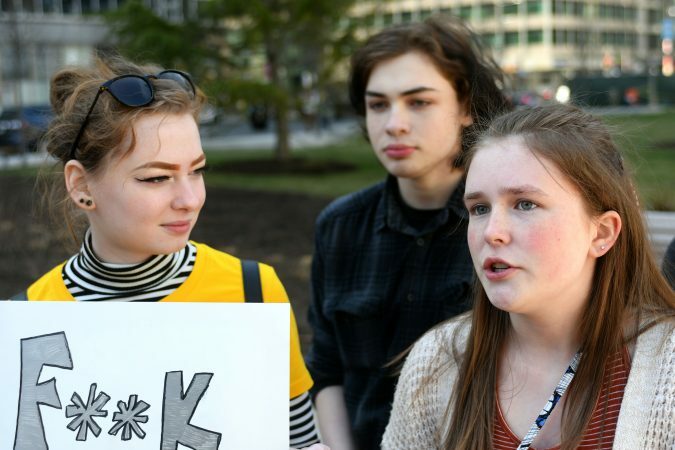 Sixteen-year-old Emma Cicchiello of Bucks County rallied a group of her friends to participate in the demonstration. She says she has always been aware of gun violence in Philadelphia, but the Parkland shooting motivated her to become active on the issue. 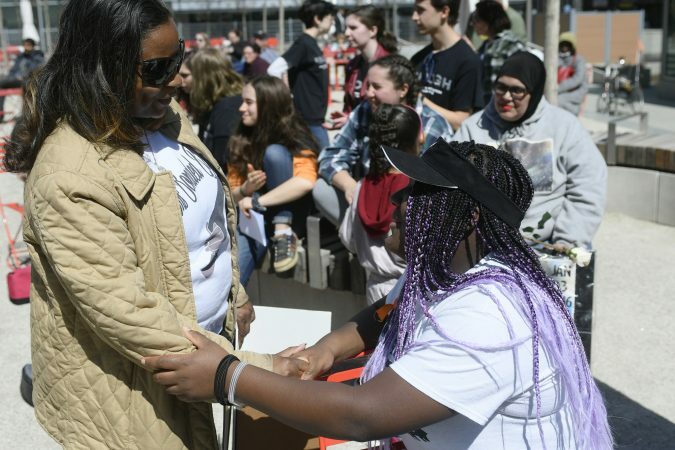 Cicchiello helped organize the 17-minute walkout at her school last year — one of many at schools across the region and the U.S. in honor of the Parkland victims — and continues to advocate for gun control in her community, she said. In the wake of Parkland, and the series of mass shootings that followed, a slew of gun-control measures passed across the country. 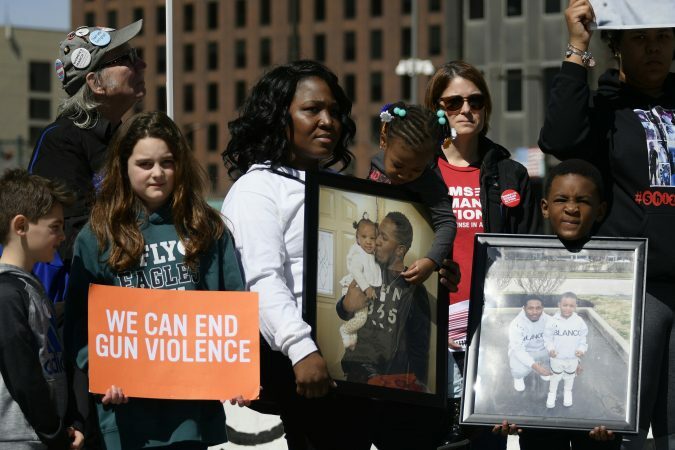 Giffords Law Center to Prevent Gun Violence tracked over 1,600 firearm bills in 2018, which included Pennsylvania’s HB 2060, a law that requires domestic abusers to surrender their firearms. It was the only new gun-control law to pass in the Commonwealth. Currently, SB 90, which would allow family members or law enforcement to temporarily remove firearms from someone deemed to be a threat to themselves or others, is in the state’s Senate Judiciary Committee. New Jersey Gov. 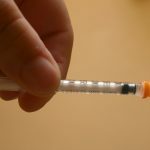 Phil Murphy, a Democrat, signed a similar bill in 2018. 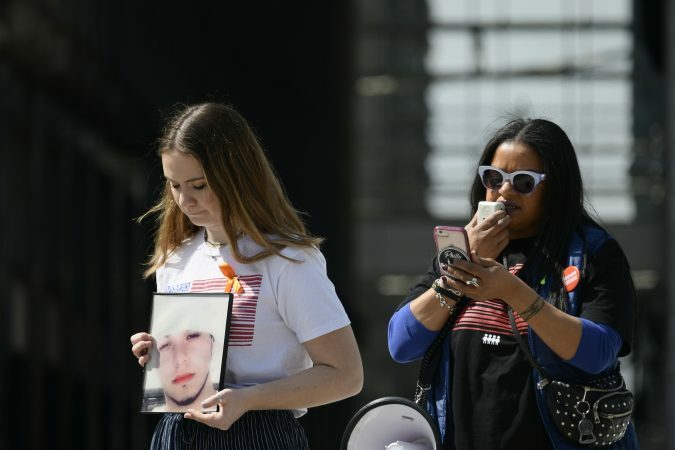 It was among a spate of laws to tighten the state’s already strict gun laws, including a ban on so-called “ghost guns,” which can be ordered online as do-it-yourself kits and assembled. 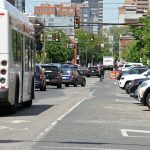 In Philadelphia, where homicides reached a more than 10 year high at 351, the city released a five-year plan, which incorporates community policing and targeted social services to reduce gun violence. 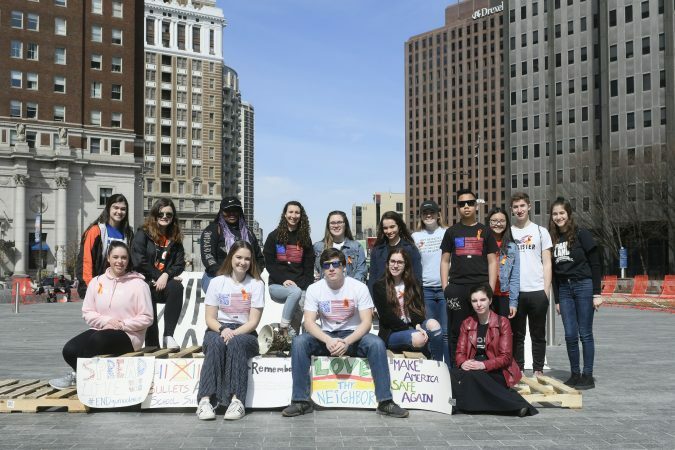 Alex Franzino, 17, director of operations for March for Our Lives Philadelphia, participated in the march last year as a volunteer. She says this year’s event is a way to keep the momentum going and translate that into more legislation. 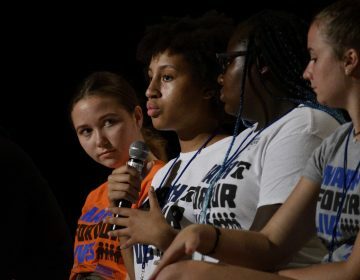 March for Our Lives organizers said they are planning an outreach campaign in schools and colleges next school year. The panel of eight spoke to an audience of a couple hundred at Universal Audenried High School, in an environment that felt more intimate than boisterous.